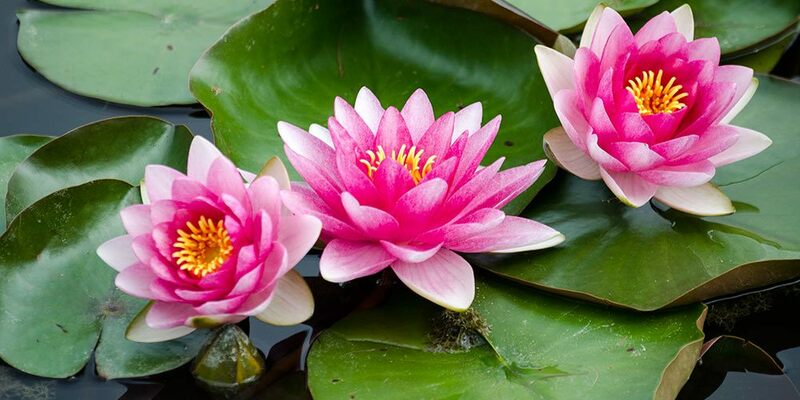 Home to the National Plant Collection® of Water Lilies. 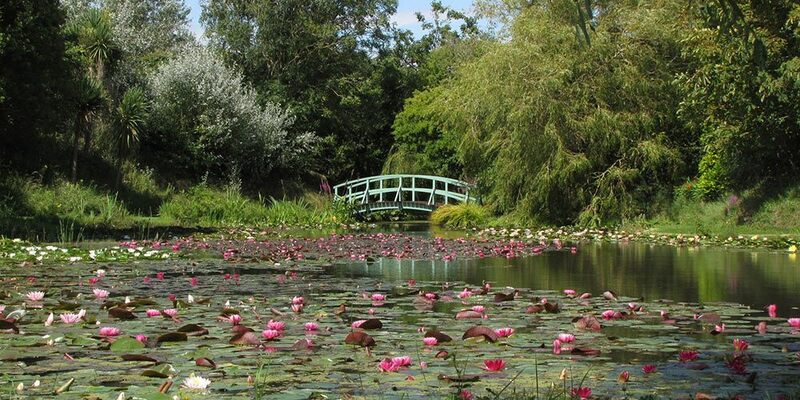 The gardens are also available as a unique Wedding Venue for Civil Ceremonies, Receptions, Functions and Corporate Events. Café Monet serves coffees, home-made lunches, cakes and cream teas. Browse the shop for unusual gifts or plants for your garden. For those that can't visit then you can order online. We reopen for the season on 31st March 2019.